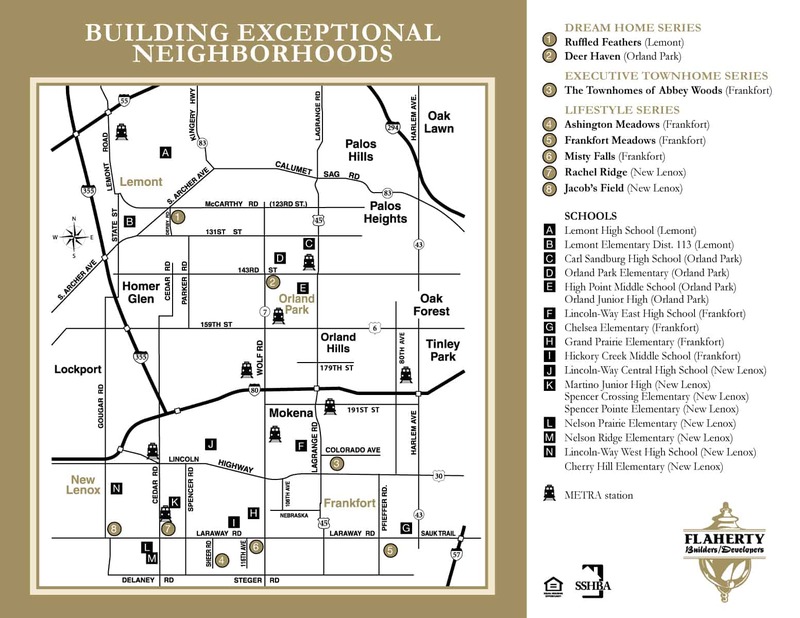 Our newest neighborhood, Frankfort Meadows, will consist of 80 semi-custom single family homes designed from our Lifestyle Home Series. 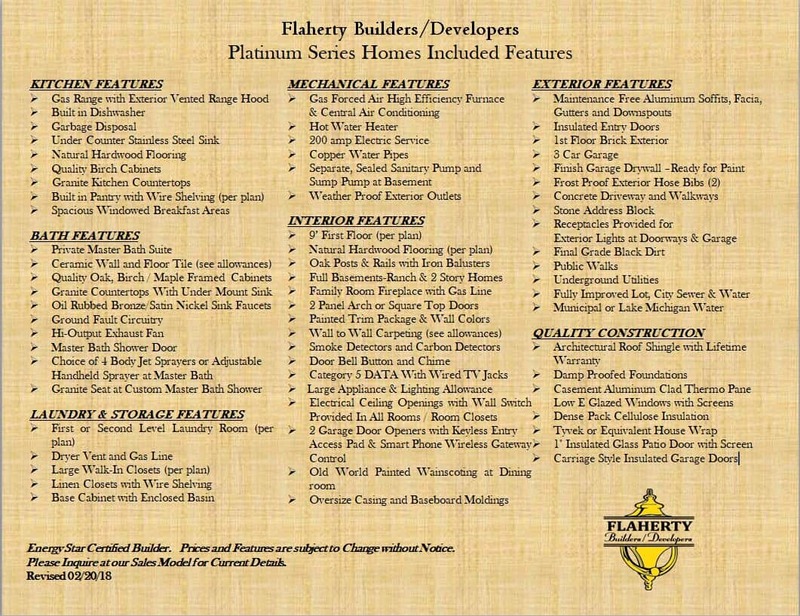 This community is located in Frankfort, on Laraway Road just east of Pfeiffer Road. 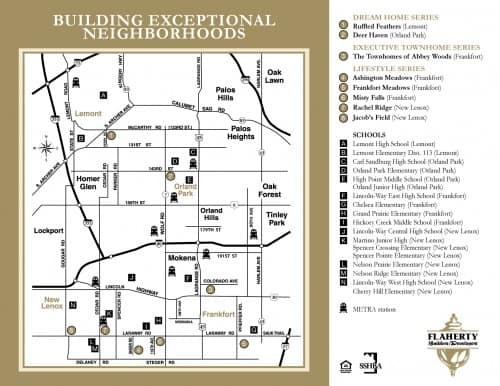 With easy access to Frankfort Schools, Historic Downtown Frankfort, and I-57 this neighborhood is a must see. 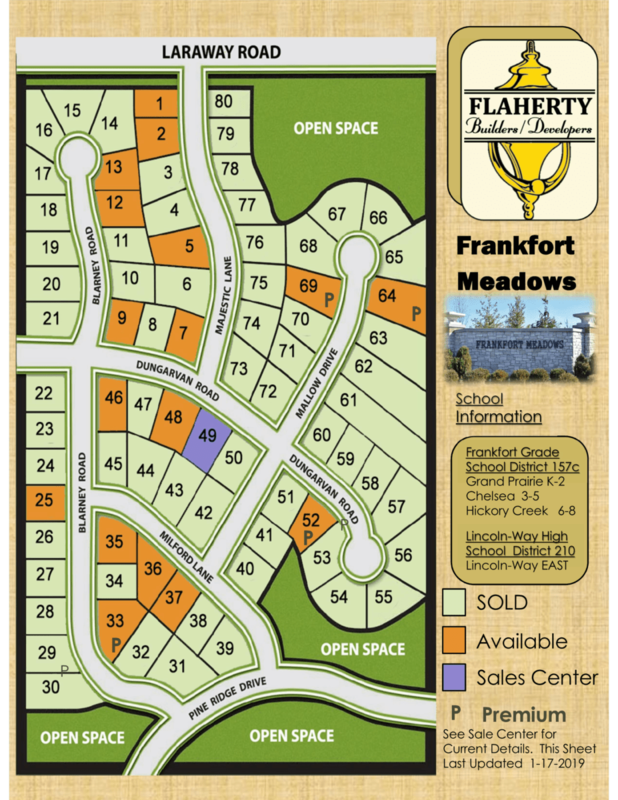 Interested in Frankfort Meadows? Use this form to ask us a question or request an appointment.